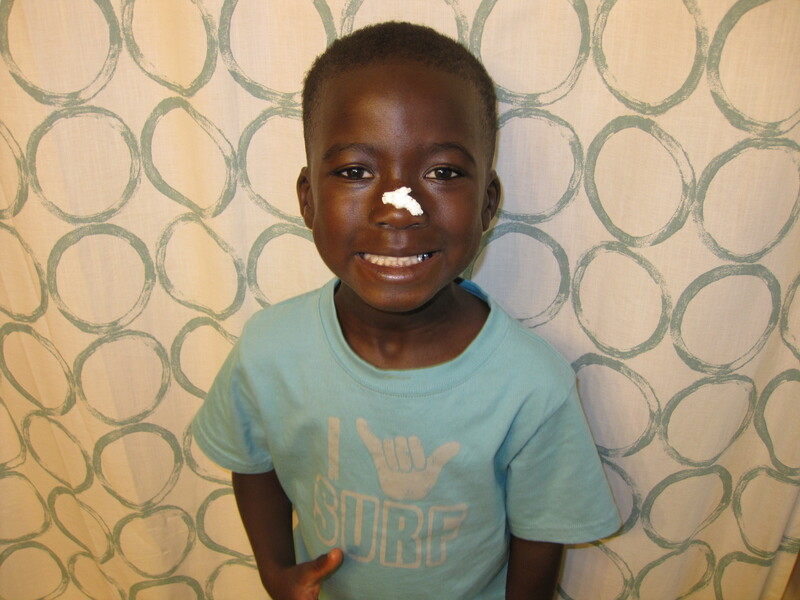 Ever since we returned from Ghana I have been meaning to make an attempt at making my own body butter for the boys’ skin. Knowing their skin would need extra moisture I bought raw shea butter while in Ghana, but not exactly sure what to do with it. I was told by a few Ghanaian friends that I could just apply the shea to their skin without mixing anything in, but it seemed pretty crumbly and I wanted something easy for them to use. 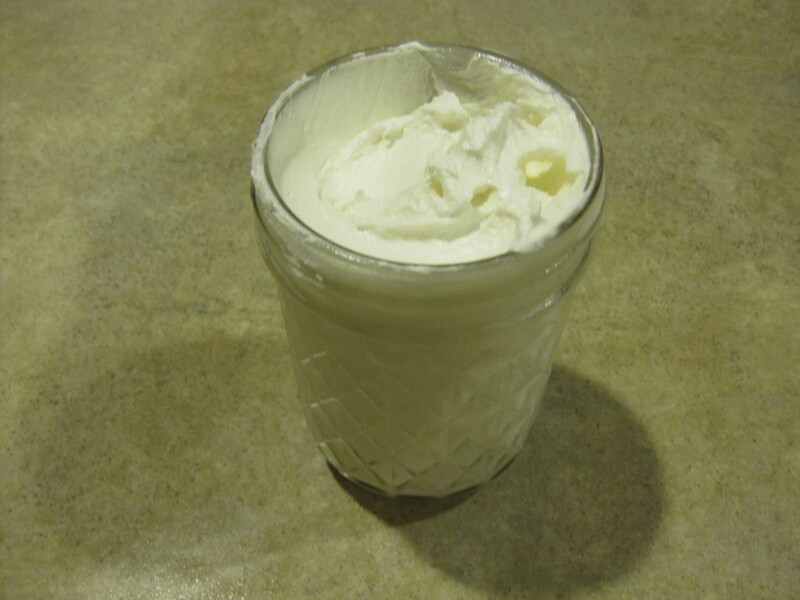 I took to pinterest and found a recipe for body butter making a few of my own adaptations. It turned out better than I had expected and the boys love it and the glow it gives their skin. I have even been using a little for some extra moisture. The one thing I didn’t expect was how greasy it would be, so unless you rub it in well you may need to wash your hands when done. 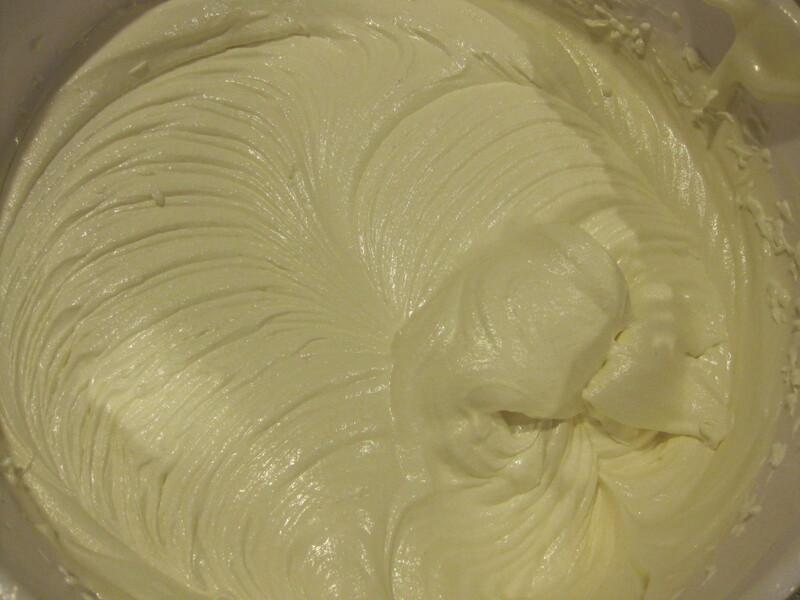 In a double boiler melt the shea butter and coconut oil. Bring to room temperature and add the remaining oils. Refrigerate for 30-45 minutes or until it starts to set around the edges. With a hand mixer beat for about 5-7 minutes or until it thickens. Makes about 3 1/2 pints. Do you know if someone is allergic to almonds can they use it on their skin?